Sergeant Ricky Timbrook was shot and killed while chasing a man on foot in the area of East Piccadilly Street and East Lane. During the pursuit, Sergeant Timbrook chased the man into an alley. The suspect stopped, turned around, and fired one shot which struck Sergeant Timbrook in the forehead. He was transported to a local hospital where he died approximately 30 minutes later. The suspect was found several hours later hiding in a basement of a home on the block where the shooting occurred. He had been arrested by Sergeant Timbrook in 1997 on a firearms violation and had a deportation hearing scheduled for November 2nd, 1999. In May 2001 the suspect was found guilty of capital murder and sentenced to death. He was subsequently executed by lethal injection on February 19th, 2009. 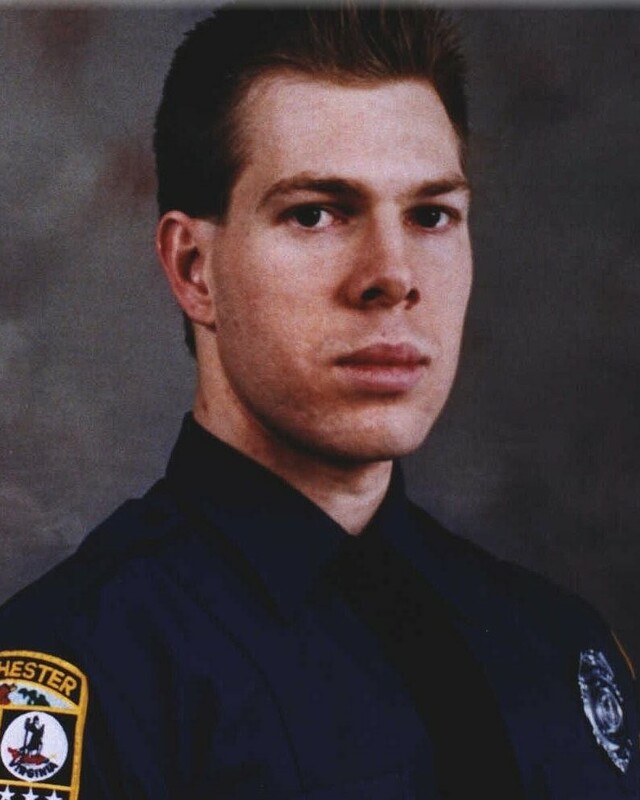 Sergeant Timbrook had served with the Winchester Police Department for eight years. He is survived by his wife, who was expectant with their first child. 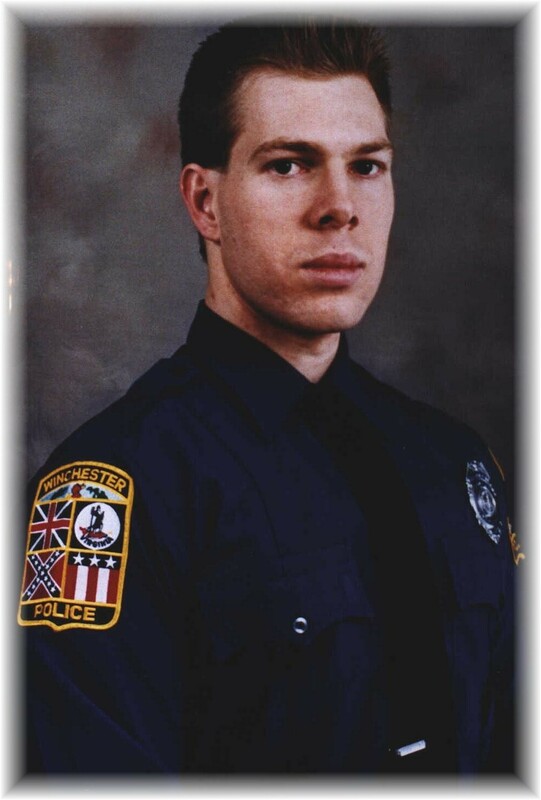 Sergeant Ricky Lee Timbrook will never ever be forgotten. May his soul forever rest in Heaven, and may God forever bless his wife and child.